An absolute musician, Dean’s roots are in jazz, blues, classical, rock, and country and western. 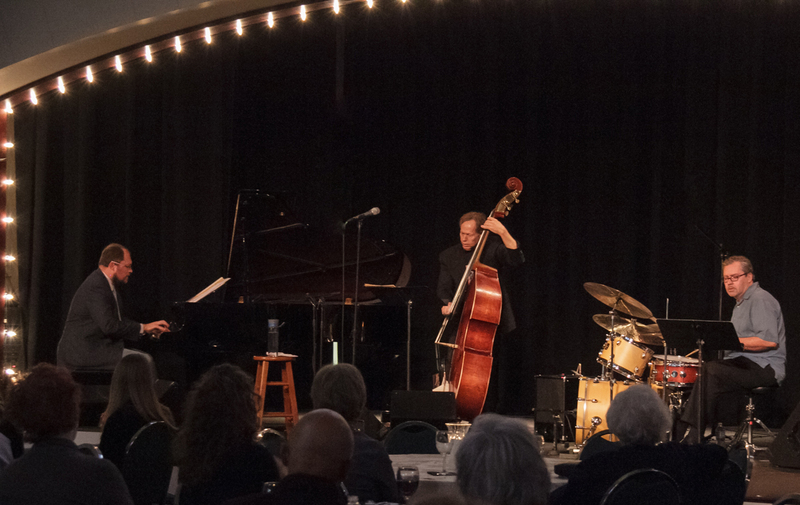 Growing up as the son of a jazz pianist in Tulsa, he learned the roots of jazz from performing in his father’s band in high school. Dean’s teen years were spent learning jazz standards from an older generation of venerated artists. 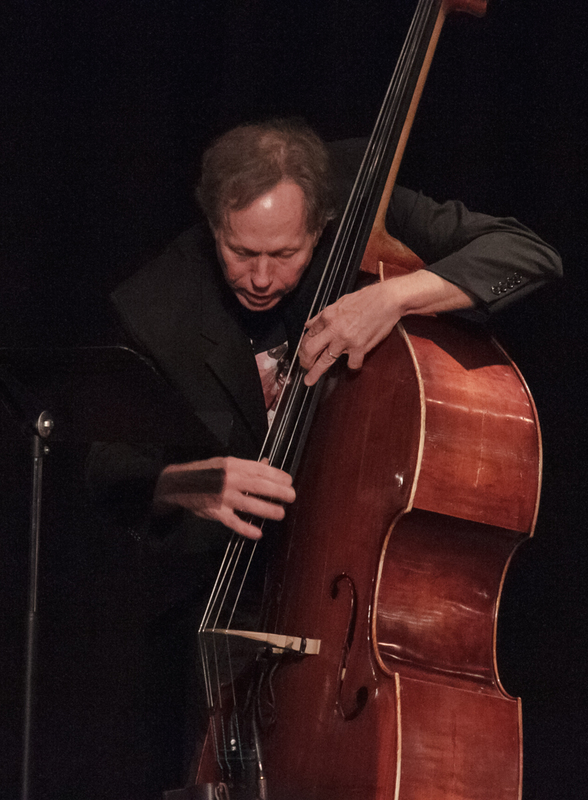 Dean went on to study classical and jazz bass at the University of Tulsa, graduating with a degree in music. While in college, he performed with various local jazz groups and shared the stage with jazz heavyweights including Stanley Clarke, Thad Jones/Mel Lewis, Billy Cobham, Max Roach, Stan Kenton, and also performed with the Tulsa Philharmonic Orchestra and the Springfield Symphony. After graduating, Dean went “on the road” with the renowned western swing band “Asleep at the Wheel”. During this 4-year gig, the band recorded several albums when not on major concert tours with Willie Nelson, Waylon Jennings and George Strait among others. Along with winning a Grammy for “Best Country Instrumental Performance”, there were numerous TV and movie appearances including Austin City Limits, The Mike Douglas Show, and the movie “Roadie”. Dean then relocated to Dallas/Ft Worth and played in the Ft Worth Symphony and with a wide variety of local jazz and blues artists. He performed in venues such as Caravan of Dreams, Sardines, Hard Rock Cafe, and Strictly Tabu. He also traveled the Texas blues circuit with the band Panther City Blues Band. He arrived in the Atlanta area in 1996 and performed throughout Atlanta and the Southeast with his band, The Dean DeMerritt Jazz Tribe. The “Tribe” performed in a multitude of prominent Atlanta venue including the Variety Theater, Churchill Grounds Jazz Café, and the Strand Theatre. He was an in-demand clinician for Atlanta area schools and has been featured as a guest soloist at the Georgia Music Educators Association Savannah. 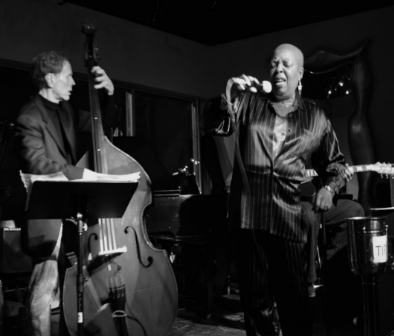 He moved back home to his native Tulsa in July 2014 and has been steady on the jazz scene since that time. His Tulsa “Jazz Tribe” trio was featured at Guthrie Green during the 2014 Summer Starlight Series. 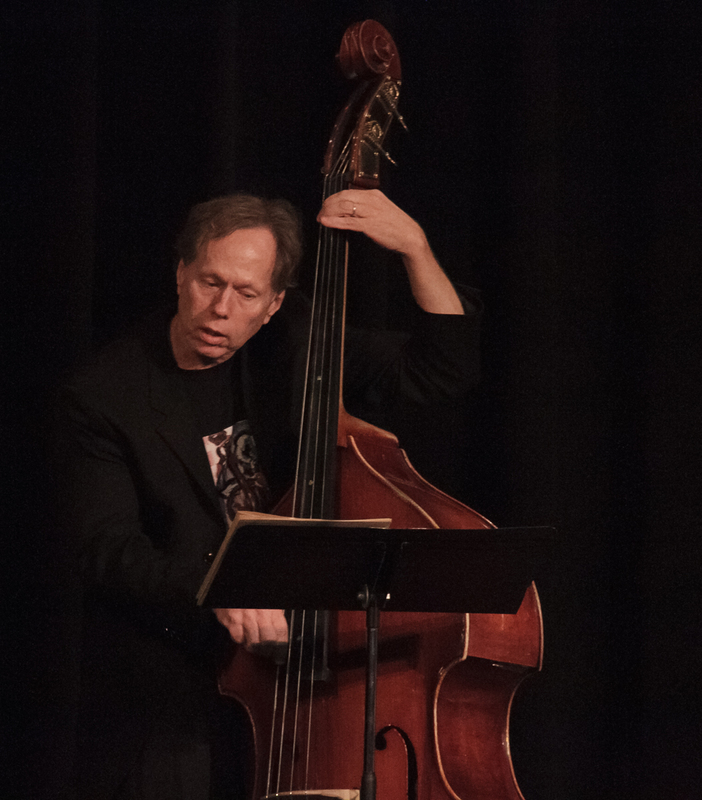 He also appeared as a guest soloist with the TU Jazz Ensemble for the Fall 2014 Concert. 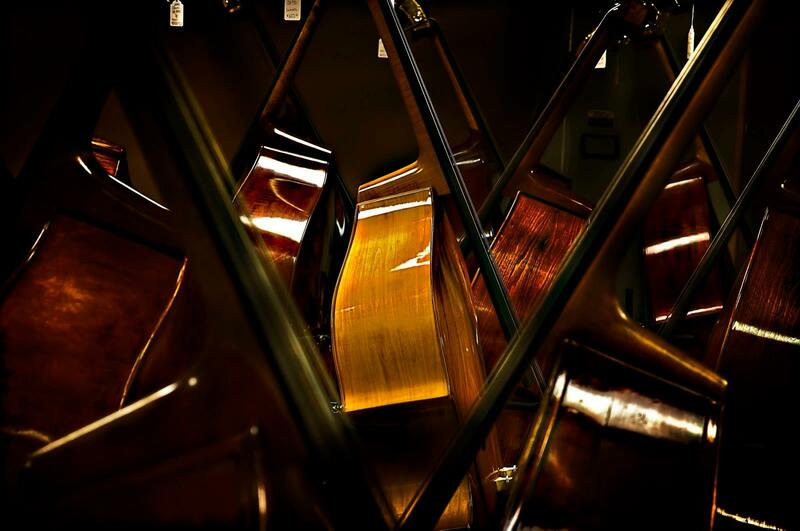 He has presented “bass face” jazz concerts for the Ok Jazz Hall of Fame Sunday Jazz Concerts. Currently, you can catch at any number of venues in the Tulsa area.